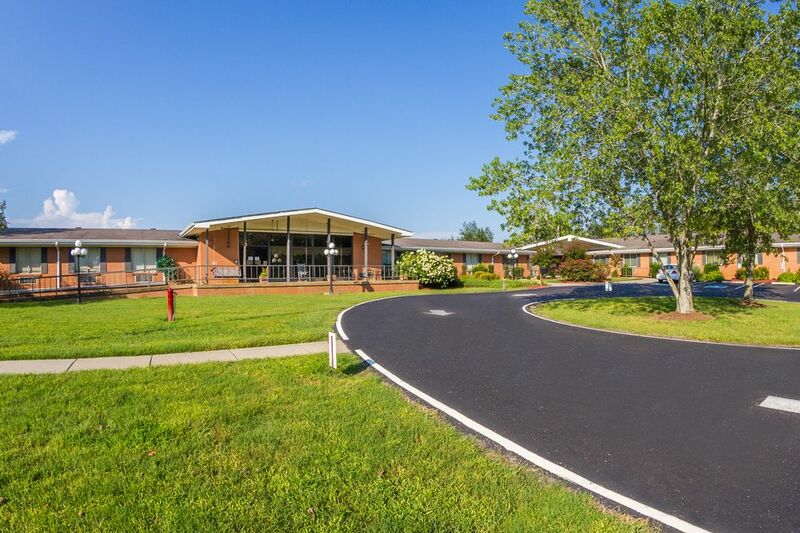 Located in Ashland City, The Waters of Cheatham has a truly compassionate and caring staff dedicated to providing exceptional care while promoting independence and emotional well-being. 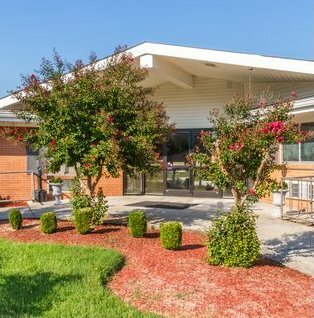 At the Waters of Cheatham we strive to maintain the highest level of integrity and attentiveness to the needs of our residents and families. 'Helping others is our collective passion and providing excellent care is our duty."